Photos by Ben Peissell, no reproduction without permission. These photos are of Dubbing Theatre 3 at BBC Pebble Mill. 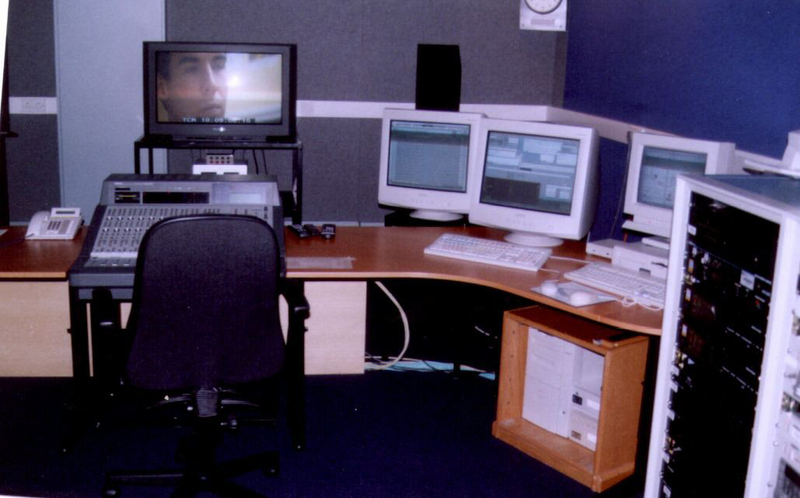 Ben Peissell was one of the dubbing mixers at Pebble Mill, who worked across a range of programmes in different dubbing theatres.